Euler angles are a method to determine and represent the rotation of a body as expressed in a given coordinate frame. They are defined as three (chained) rotations relative to the three major axes of the coordinate frame. Euler angles are typically representes as phi (φ) for x-axis rotation, theta (θ) for y-axis rotation, and psi (ψ) for z-axis rotation. Any orientation can be described through a combination of these angles. Figure 1 represents the Euler angles for a multirotor aerial robot. Tait–Bryan angles (x-y-z, y-z-x, z-x-y, x-z-y, z-y-x, y-x-z). 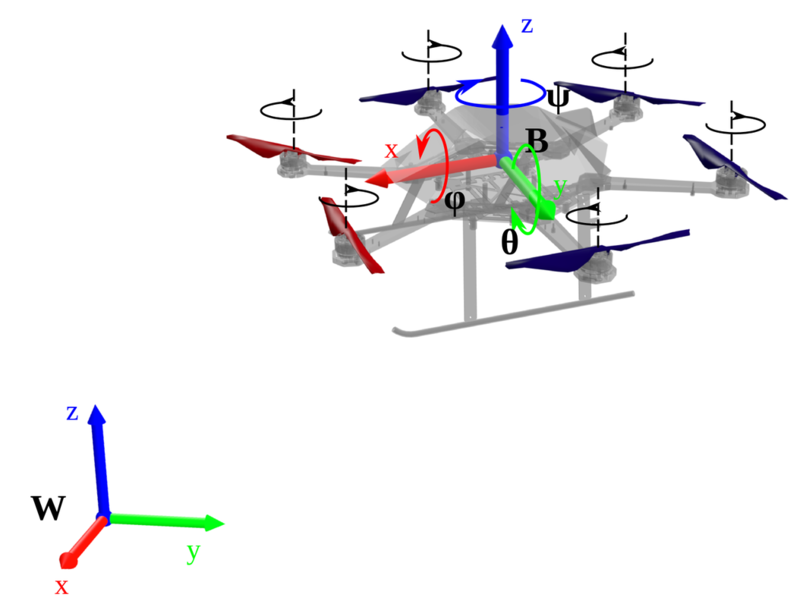 Figure 1: Euler angles represented for a multirotor aerial robot. As seen there are many ways to do this set of rotations - with the variations be based on the order of rotations. All would be formally acceptable, but some are much more commonly used than others. ​Among them, one that is particuarly widely used is the following: start with the body fixed-frame (attached on the vehicle) (x,y,z) aligned with the inertial frame (X,Y,Z), and then perform 3 rotations to re-orient the body frame. 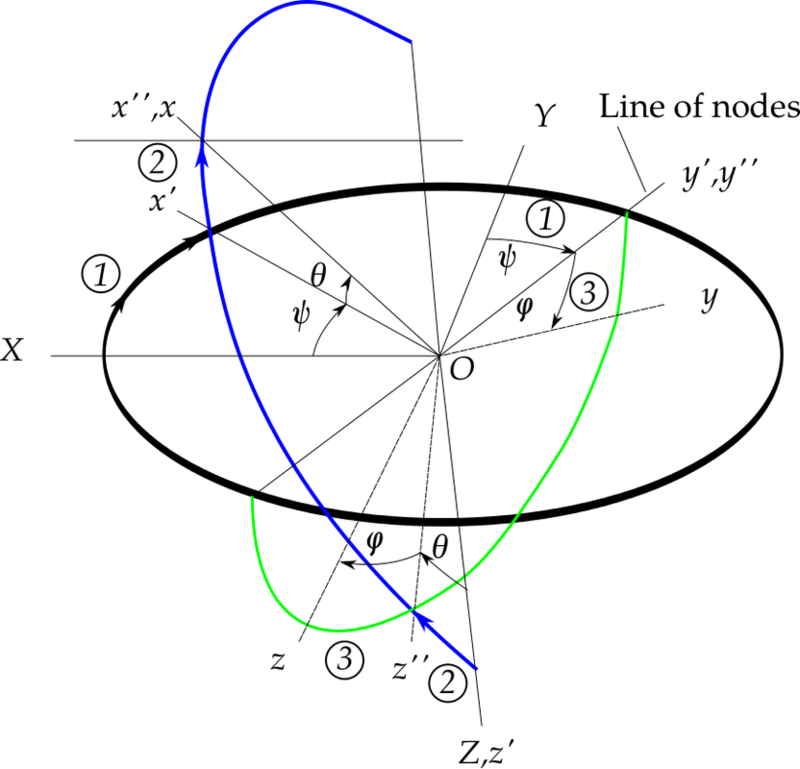 Figure 2: Representation of the Euler Angles. On the other hand, it has one main disadvantage, namely being far less intuitive.